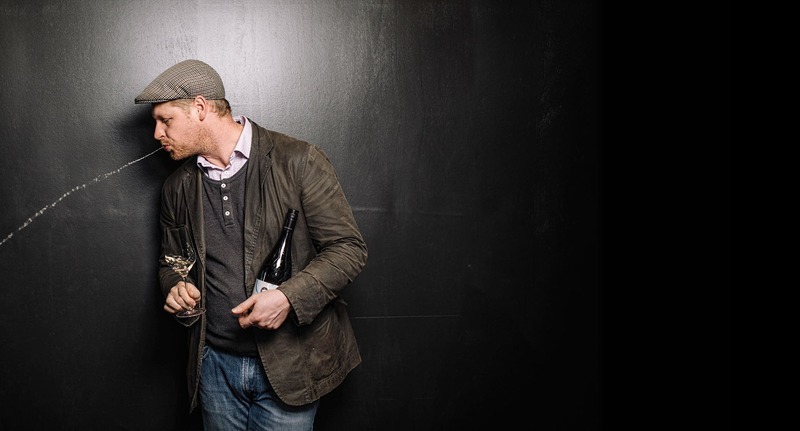 This is Conor van der Reest, plucky Canadian and Moorilla winemaker. This ‘wild child’ of the wine world (thanks, James Halliday) has earnt his stripes the world over, delving into the old and new worlds of winemaking everywhere from Ontario’s Niagara Peninsula, Languedoc and Champagne in France, and all throughout Australia’s prime wine country. And now: Berriedale. A few years after purchasing Moorilla, David Walsh wanted to overhaul the winery. Revive the vineyards. So he lured Conor down south and gave him free reign at Moorilla. ‘Just make stupendous wines,’ said David. So Conor did, establishing Moorilla as a leader in what is now one of Australia’s finest cool-climate wine regions. Conor favours structural wines with new-world fruit and old-world complexity. His wines are crafted to reveal Moorilla’s terroir, a term that describes a vineyard’s singular sense of place—from its icy river breezes to its ancient soils to its long-ripening fruit—clarified by the hand of the winemaker and captured in liquid-form. Drink Moorilla and you drink the vineyard. Rich and strange liquid indeed.